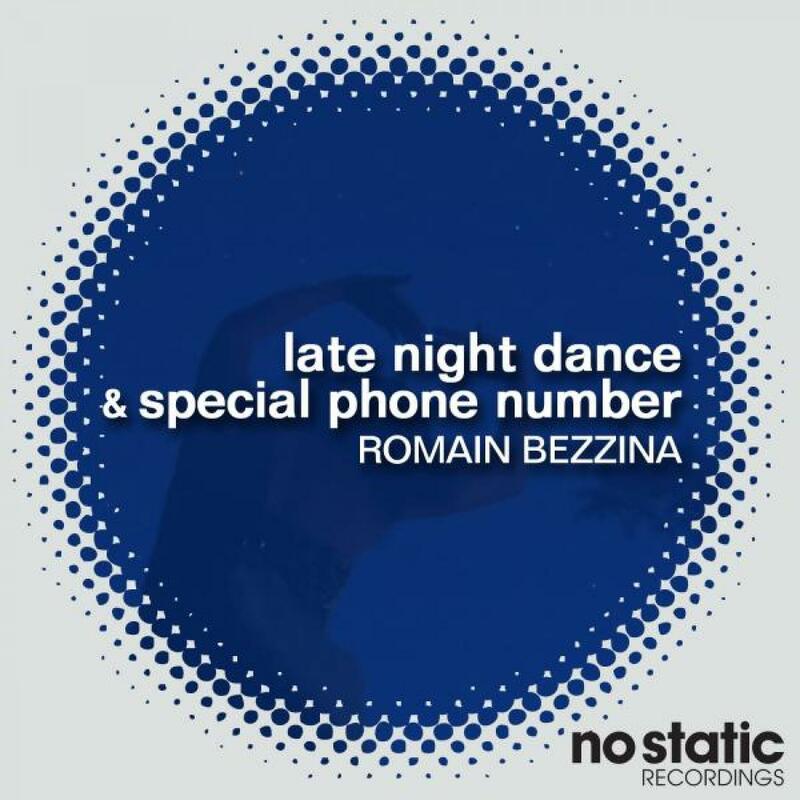 "Late Night Dance & Special Phone Number"
Next up on No Static we take a short trip to Paris to say hi to Romain Bezzina. This young French man has been busy carving out a name for himself in the Disco and electronica scenes. With releases on Nang, Red Laser and White Skull we are pleased to welcome this hot producer to No Static. First up is "Late Night Dance". It is a perfect mix of stabby synth, chunky floor breaking bass lines and shimmering synth. It was also featured on the Nang Array 07 compilation and really does the business. Sharing the release is the driving groover "Special Phone Number". The track shares the muscular stabby bass and synth groove but this time adds layers of darting arpeggio and juno like pads over the track. Peak time stuff indeed. Written & Produced by Romain Bezzina.